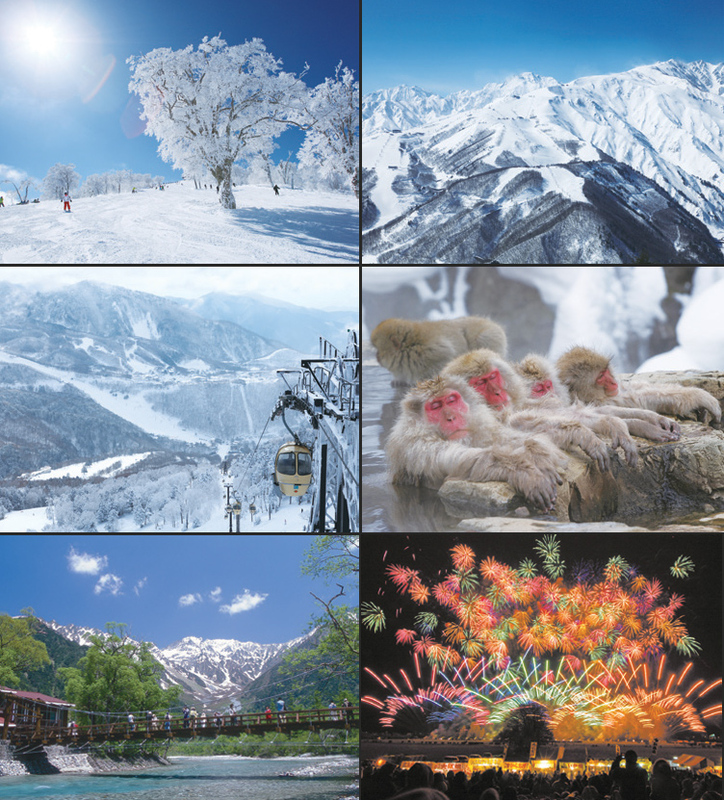 In this issue of jStyle, our travel category takes a look at the skiing areas of Japan and some of the popular spots in the cities and towns nearby. 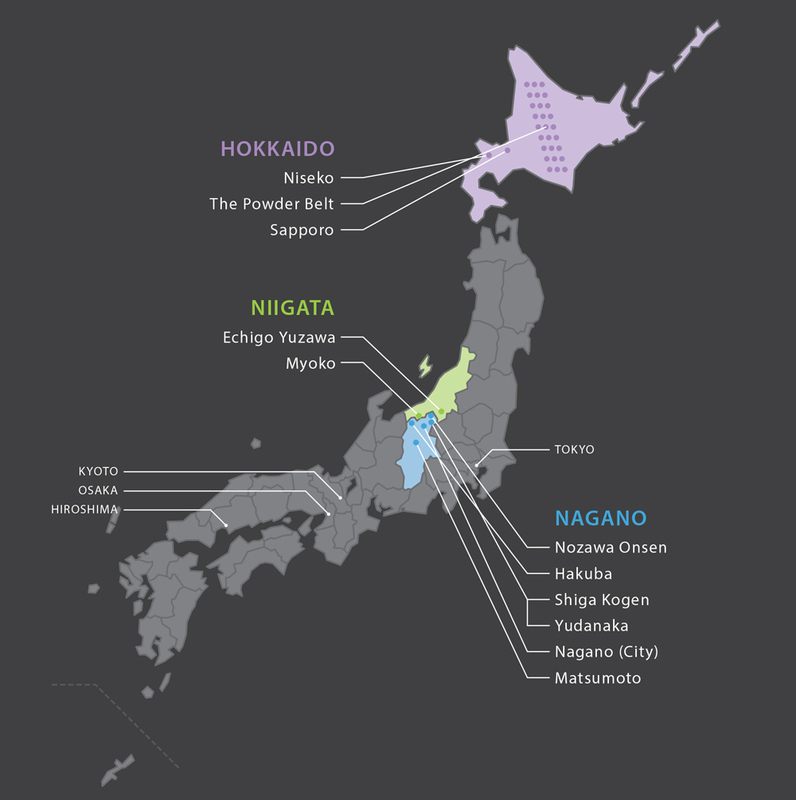 In particular, we place the spotlight firmly on Niigata, an area often overlooked in favor of Hokkaido and Nagano. This region is home to Echigo Yuzawa, with its spectacular Naeba Ski Resort, an area that at one time claimed the title as Japan’s most popular skiing area and saw an incredible number of visitors. ￼￼￼Japan, a true skier’s heaven with more than 500 skiing areas! Despite its small landmass, the snowy winters and mountainous geography of Japan gives rise to numerous ski hills. In fact, Japan is home to a surprising number of skiing areas, with the total count reaching over 500. Each of these skiing areas possesses a unique character and sees a constant trail of visitors. With so many on offer, your biggest difficulty when planning a ski trip to Japan is which ones to choose! In this issue, the jStyle team would like to introduce two up-and-coming areas to the skiing fans of Australia and the world who are planning their trips for the 2015 to 2016 season: Niigata and Echigo Yuzawa. Turn to the articles to find out more, but suffice to say these skiing areas are some of Japan’s best-kept secrets that are hugely popular in Japan but have yet to gain widespread recognition overseas. In this feature, we also revisit the already well-known skiing areas of Hokkaido and Nagano, and look at some of the highlights in the cities and towns nearby. We hope this issue brings you not only up close with another side of skiing in Japan, but allows you to rediscover some of Japan’s other great attractions as well. Skiing areas of Japan have a growing reputation overseas for their ease of access from the major metropolitan cities. One example is the popular Echigo Yuzawa, with its fine local Japanese sake, and the already booming Myogo Kogen area. 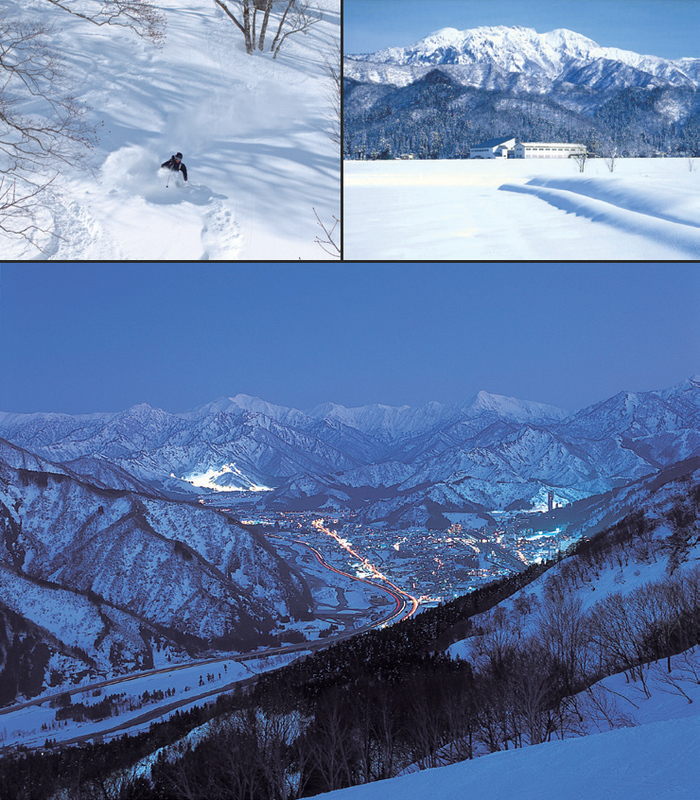 The site of the 1998 Winter Olympics, Nagano is a skier’s heaven rivalling the likes of Hokkaido. See the popular Nozawa, Hakuba, and Shiga areas, and highlights of nearby Yudanaka, Nagano City, and Matsumoto. 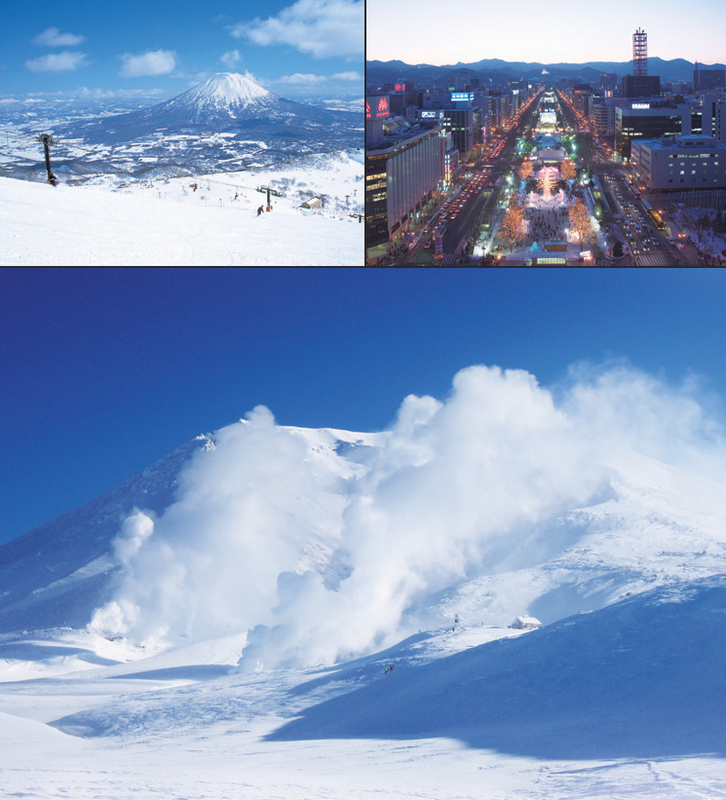 Hokkaido is well-known for its high latitude that results in some of the best powder snow across Japan. This issue, we look at some of the local attractions in Sapporo City, the economic powerhouse of Hokkaido.